Bad Credit or No Credit? Get Pre-Approved Now! 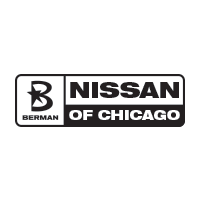 At Berman Nissan of Chicago, we make it easy for you to buy a car, regardless of your credit history. Whether you’re attempting to build up your credit score, or you’re starting from a fresh slate, we know that it can seem like a tall task. We want you to know that we can work to get you an auto loan, even if you have bad credit, or we can secure you a no credit car loan if you’re a newer driver. Our team wants to make it simple for you so that you can drive away confident, and happy, in your new or used vehicle. Please call our award-winning customer service team at 773-295-4650 today!